All BOCA VERDE CONDO homes currently listed for sale in Boca Raton as of 04/21/2019 are shown below. You can change the search criteria at any time by pressing the 'Change Search' button below. "Ground floor pool side unit! New flooring, paint throughout, new baseboards, Brand New Kitchen cabinets with Granite counters and tiled backspash with state of the art LED lighting, New bathroom vanity! Beautiful condo in Boca Verde, has 1 bedroom and 1 bathroom, neat laminated flooring and a lovely kitchen with wooden cabinets, granite counter top brand new stainless steel appliances. Perfect location, close to shopping malls, stores, restaurants just minutes to Lake Wyman Park. Don't waste your precious time, give us a call to schedule your private showing!" 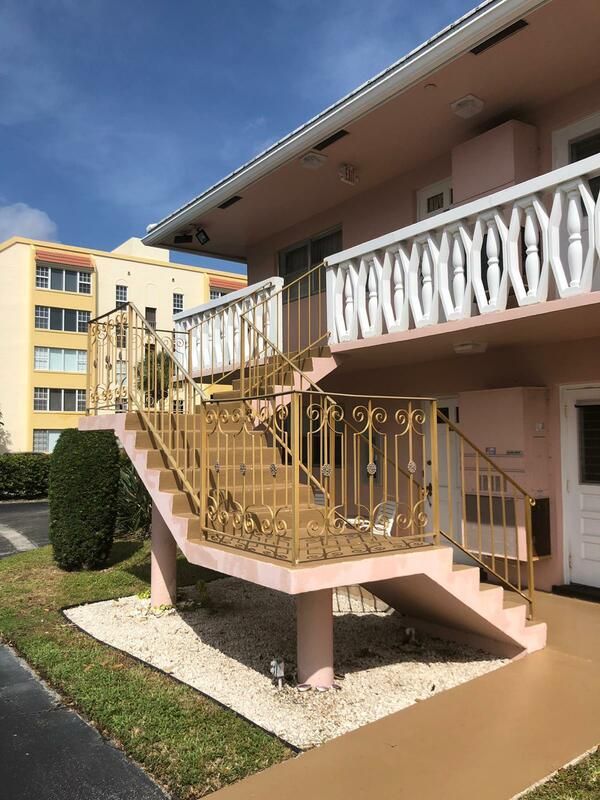 "FABULOUS EAST BOCA LOCATION! Boca Verde is located between Dixie Hwy and Federal Hwy. This open floor plan condo is WALKING distance to PUBLIX, BEACHES, RESTAURANTS, and public transportation. This unit offers a charming 1/1 with an enclosed patio which looks over a beautiful maintained garden. The kitchen has nice upgrades with tile floors. The living room is a large great room with eat-in area. The bedroom and patio floors are a beautiful wood laminate. This unit has a lot to offer. NEW A/C!!! Boca Verde is an ACTIVE 55+ Retirement Community. MUST SEE!!" "READY TO SELL! Boca Verde is a nice way to live offering Swimming pool, clubhouse, shuffle board, BBQ grill and car wash area. The low HOA fee includes water, outside maintenance and well-kept grounds. 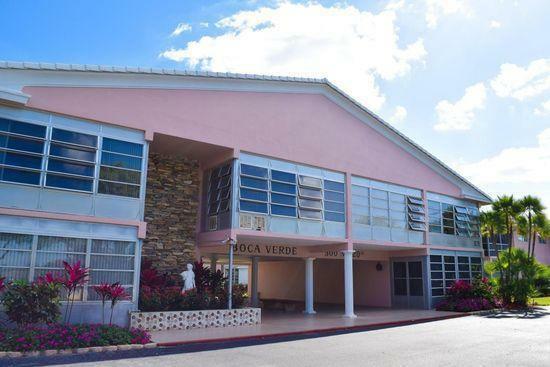 Boca Verde has new roofs on all buildings and the buildings were tented for insect control. This nice bright unit offers a pleasant quiet garden view from an enclosed balcony. This unit has New A/C; New water heater; New kitchen appliances and New kitchen floor. 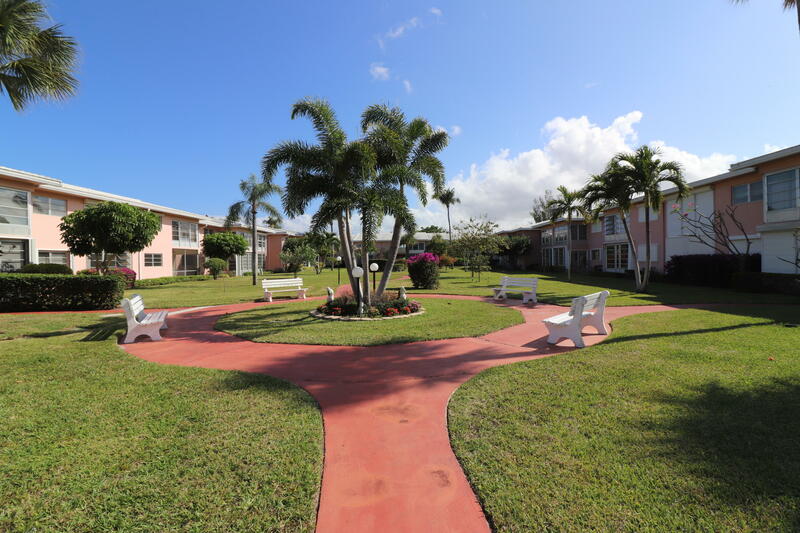 Boca Verde is within walking distance to many shops and a Publix Supermarket. Walk to FAU, 3-area parks and more. There are a few bus stops within two blocks! Downtown, city center and the library are all easy access by car or bus.The beach is only 2-miles and unit owners can obtain a low priced yearly parking permit."